What's Happening: New Prehistoric Penguin Fossil Found! Scientists from the University of Texas sent us this information hot off the presses and asked if we could share their new find with all of our Aquarium penguin blog readers. 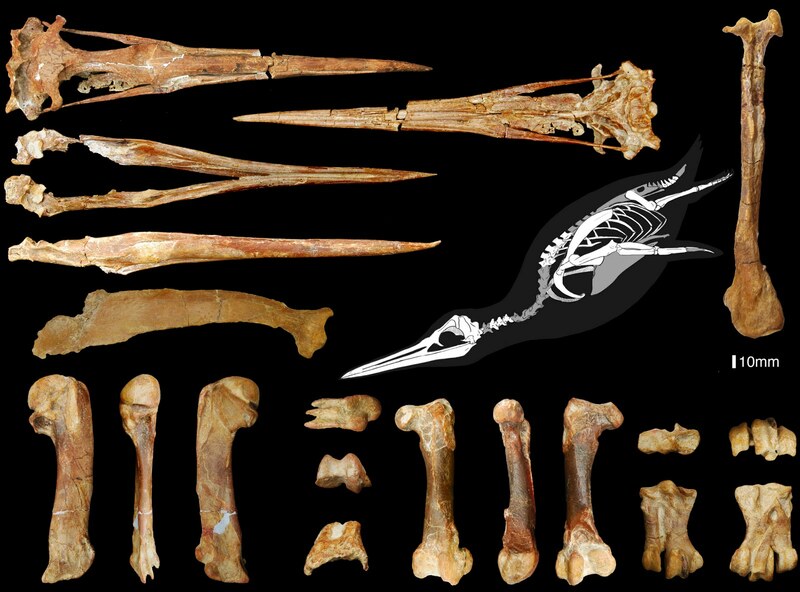 Paleontologists just unearthed a 36-million year old skeleton of an ancient penguin in Peru. The skeleton also contained fossilized remains of feathers and scaly soft tissue preserved on an exposed foot. Looking at the feathers they could determine that the penguin had reddish brown and grey feathers, which is very different from the classic tuxedo look penguins have today. The new species is named Inkayacu paracasensis, or Water King. Based on the skeleton the penguin would be nearly 5 feet tall, which is almost 1 foot taller than the emperor penguin. 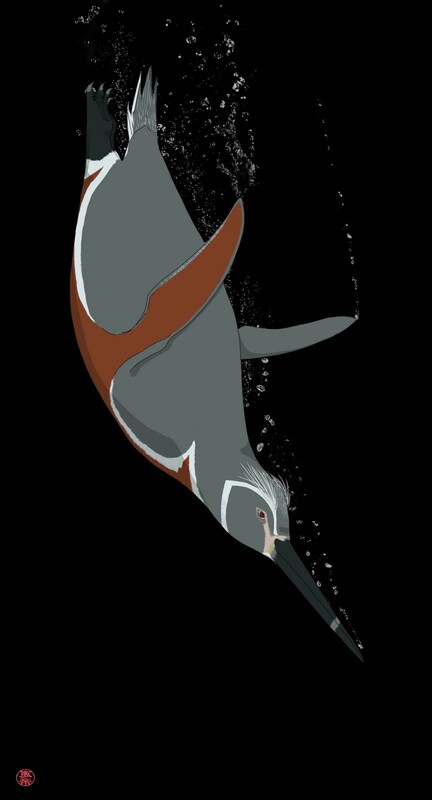 This new discovery is very important to help us understand the history of ancient penguin species and their relationship to the penguin species today. Learn more about this incredible find here, here, here and here.